Geologist Kevin Stewart and science writer Mary-Russell Roberson begin by explaining techniques geologists use to "read" rocks, the science of plate tectonics, and the formation of the Carolinas. 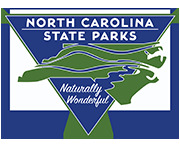 The field trips that follow are arranged geographically by region, from the Blue Ridge to the Piedmont to the Coastal Plain. 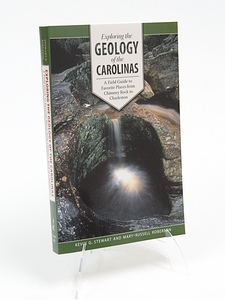 Richly illustrated and accompanied by a helpful glossary of geologic terms, this field guide is a handy and informative carry-along for hikers, tourists, teachers, and families—anyone interested in the science behind the sights at their favorite Carolina spots.